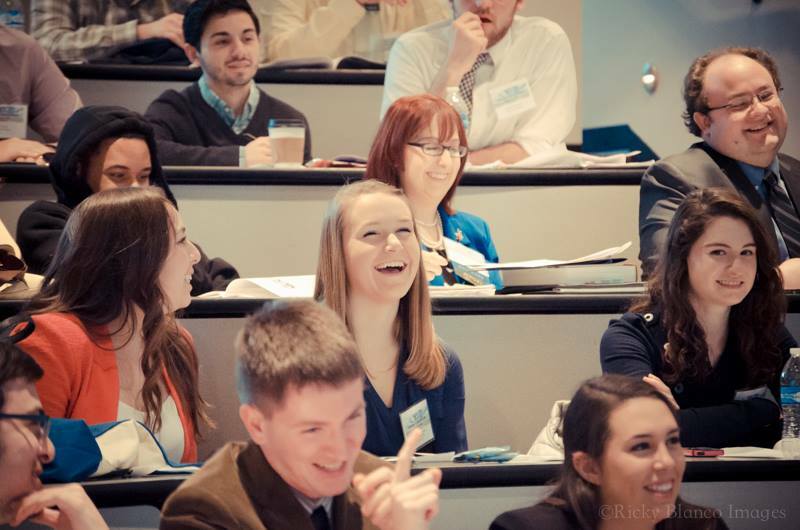 Chartered clubs are the building blocks of the Virginia Young Democrats. Use the list to find a club near you, or start your own club! For more information on chartering, please see the Chartering Guide.